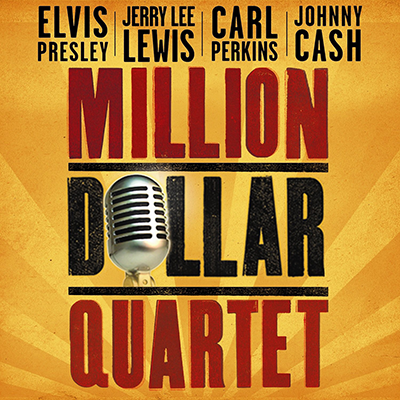 In September 2016 Ross embarked on a tour with the No.1 broadway and West End Show “Million Dollar Quartert in which he plays the iconic “King of Rock n Roll” Elvis Presley. In the spring of 2016 Ross commenced filming on the feature film “Interlude in Prague” directed by John Stephenson. 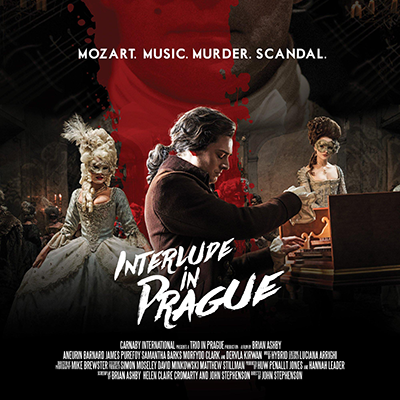 A tale of love, murder and music during Mozart’s stay in Prague. In it he plays “Herr Burgen” an aristocrat and friend of Mozart. 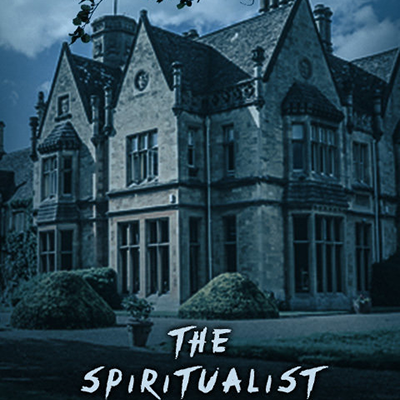 Out now on Amazon Prime, “The Spiritualist” written and directed by Carl Medland sees Ross play the role of “Jodie”. An antagonistic alpha male who doubts the powers of the spirit world and the validity of the medium brought to communicate with the dead. Released October 2016. In 2016 Ross commenced filming on the US television comedy series “I live with models” playing kickboxer Kyle. . 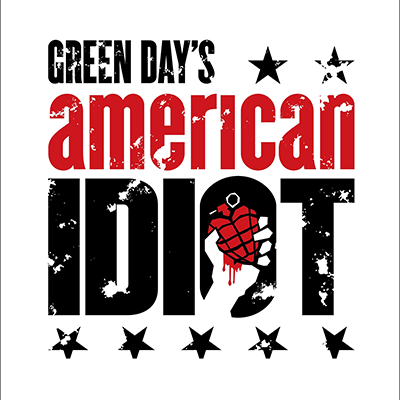 In the summer of 2015 the hit Broadway show, written by 90’s pop punk sensation Green Day saw Ross taking to the stage for the first time in a digitally recorded role as both Sergeant Pain & Rock n Roll Boyfriend and singing the ‘American Idiot’ album hits, “Favourite Son” and “Rock n Roll Life”. In 2014 in the sequel to the No.1 long running West End Show ‘Dreamboats and Petticoats’, Ross originates the role of Norman and tours the UK. 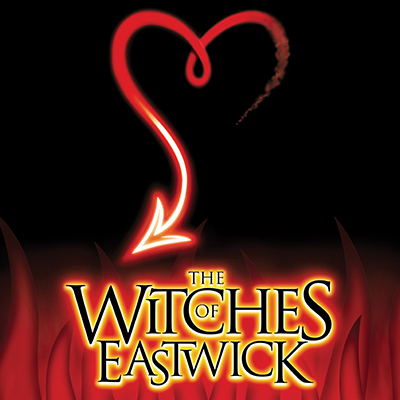 Directed by the legendary Craig Revel Horwood and in special association with Cameron Mackintosh 2013 also saw Ross take on the innocent yet at times raunchy role of Michael in The Witches of Eastwick. An actor/muso role in which the strictly come dancing judge also choreographed some of Ross’s most demanding solo dance routines to date. 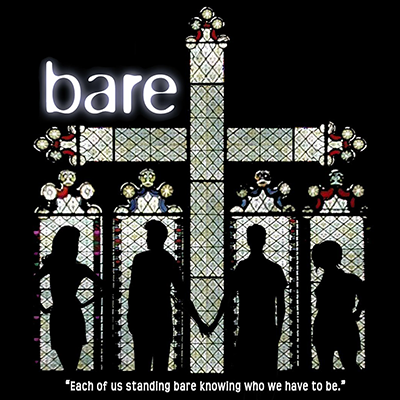 In the spring of 2013 This intimate musical drama directed by Paul Taylor-Mills first opened in it’s European premier at The Union Theatre in London, in which it sold out every night. With Ross playing the Lead role of Jason and Michael Vinsen playing opposite as Peter he found this production and story to be one of the most enlightening and fulfilling theatrical engagements to date. He went with the show as it went on, due to popular demand, to play a further 2 week run at The Greenwich Theatre in east London. 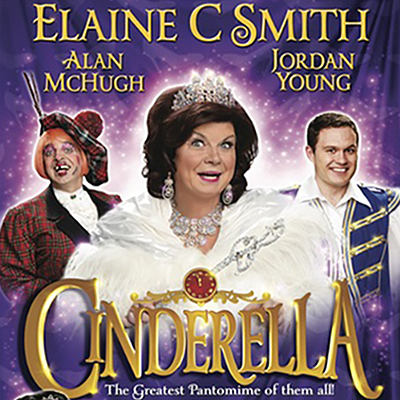 Ross took on the lead role of ‘Prince Charming’ in the dazzling, must see pantomime “Cinderella”, for Aberdeen’s His Majesty’s Theatre. Voted the No.1 Musical of all time, in this sell-out tour Ross was firmly put through his paces as the tough guy/lover boy ‘Kenickie’. 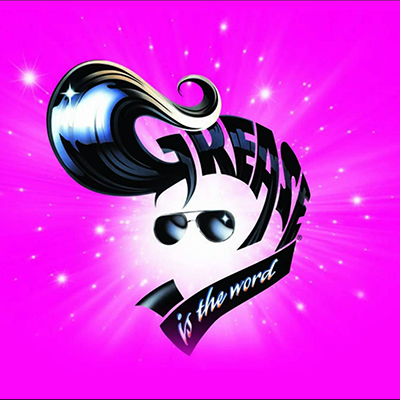 Singing the iconic anthem “Greased Lighting” he toured the UK in 2012. “Bruno and Earlene go to Vegas” has become a cult classic. In the movie Ross plays Brodie, a Scottish stripper, who with his best friend abscond to the dessert in Nevada to live life in a commune cut off from the outside worlfd and it’s conventions. Filmed in the Nevada desert in 2012 and released later that year. 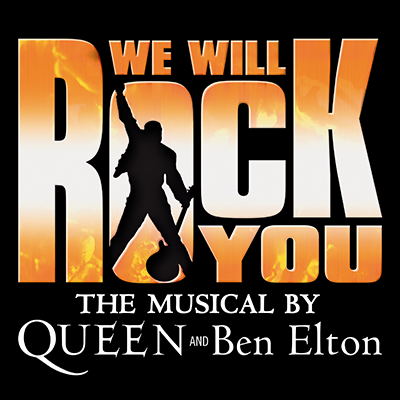 In this cult rock musical written by Ben Elton and rock hall of fame legend Brian May Ross had his first major UK theatrical engagement after graduating. Covering the lead role of Galileo he toured round the country and European arenas playing the role and performing with the ensemble and along side Brian May himself. In 2010 Ross played the Lead Role of Daniel, a devious and cunning rich boy who’s house party becomes his ruin, in the widely distributed short “Downing”. 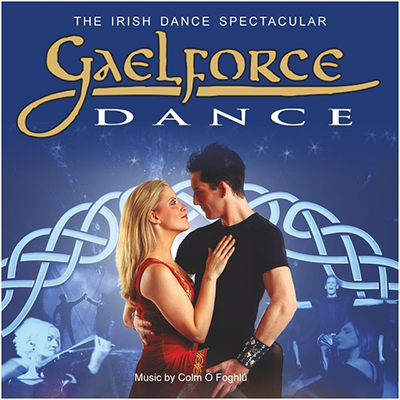 After graduating from GAMTA in 2010, Ross went on a two month tour with Gaelforce Dance, a very popular, high energy Irish dance show. As the lead singer, Ross travelled around Europe, performing in large arenas to crowds of up to 14,000 people. 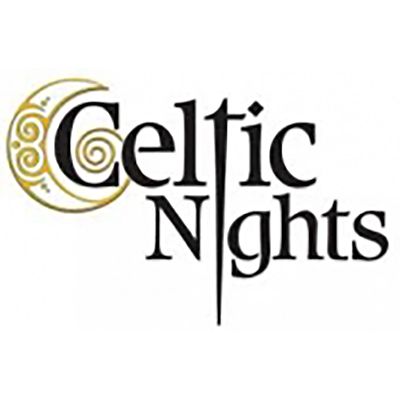 Ross took on the role of lead singer in the recent Celtic Nights US International tour.